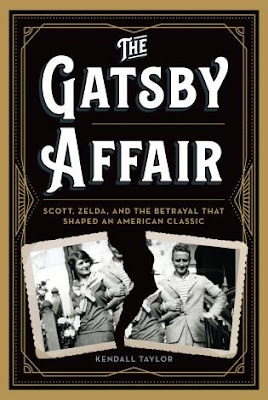 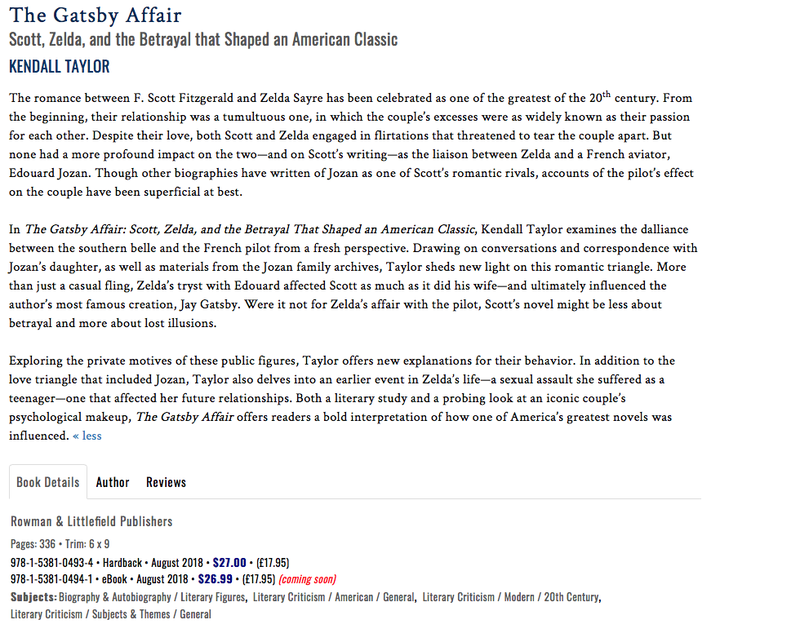 THE GATSBY AFFAIR by Kendall Taylor is now available for preorder! 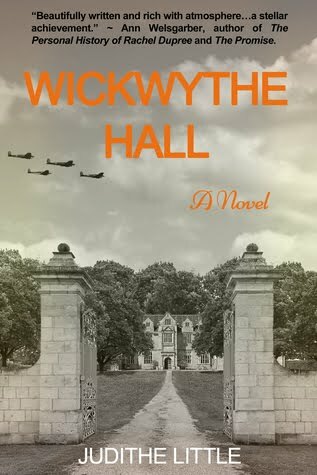 Judithe Little's WICKWYTHE HALL won the Silver Medal in the Best Regional Fiction (Europe) category of the 2018 Independent Publisher Book Awards! 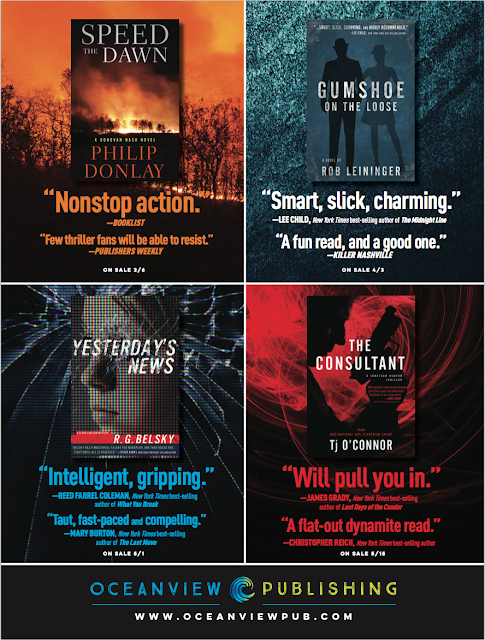 Read the full list of medalists here. 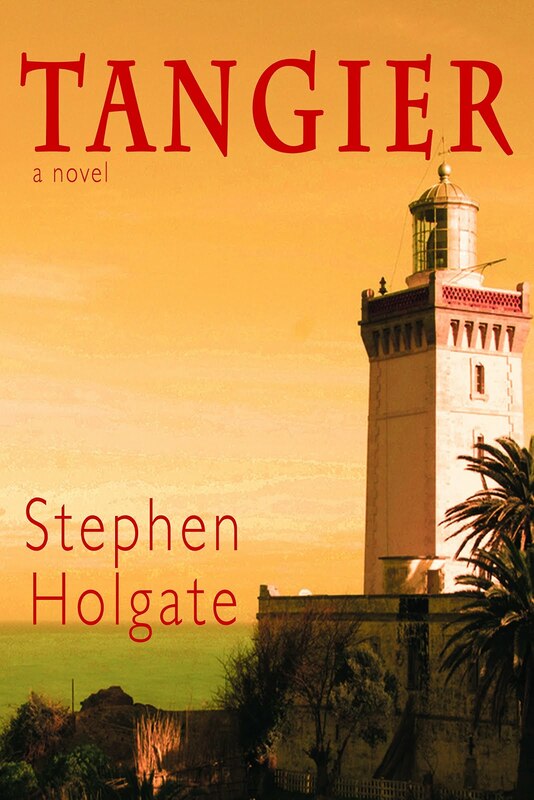 TANGIER by Stephen Holgate received silver for the Independent Publisher Book Awards in the Popular Fiction category!! 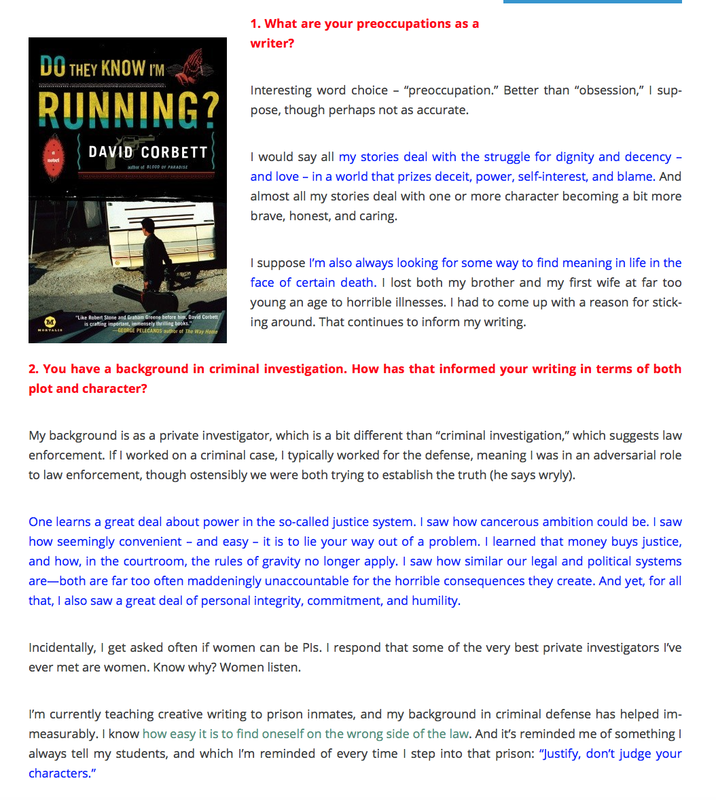 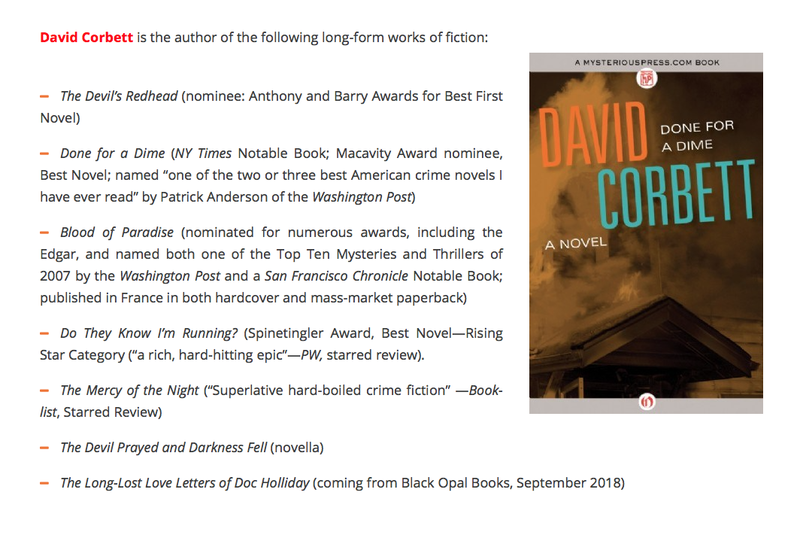 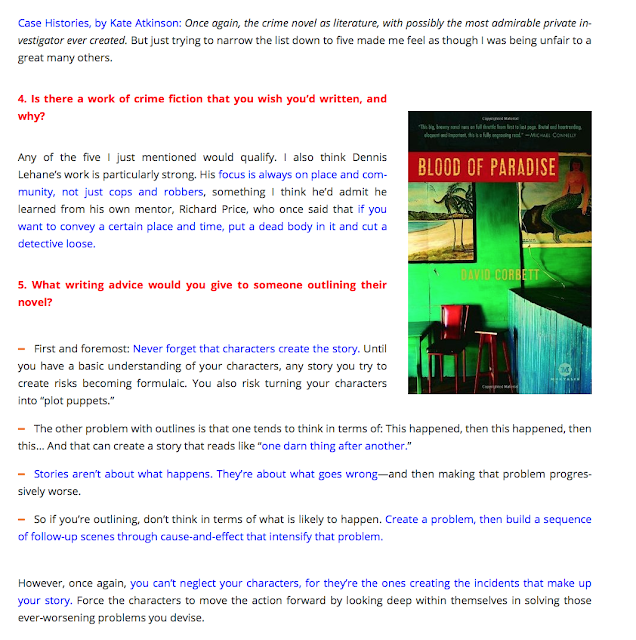 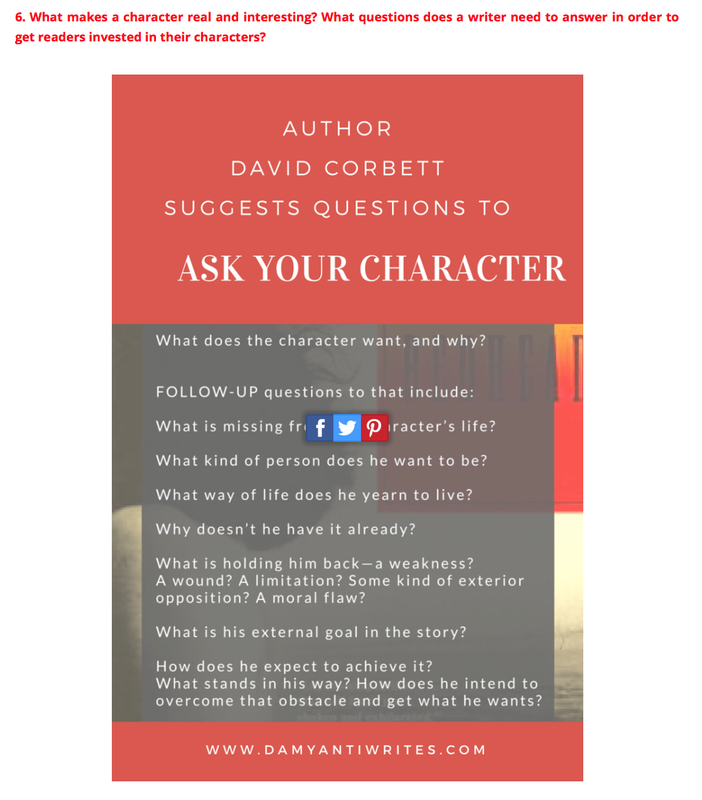 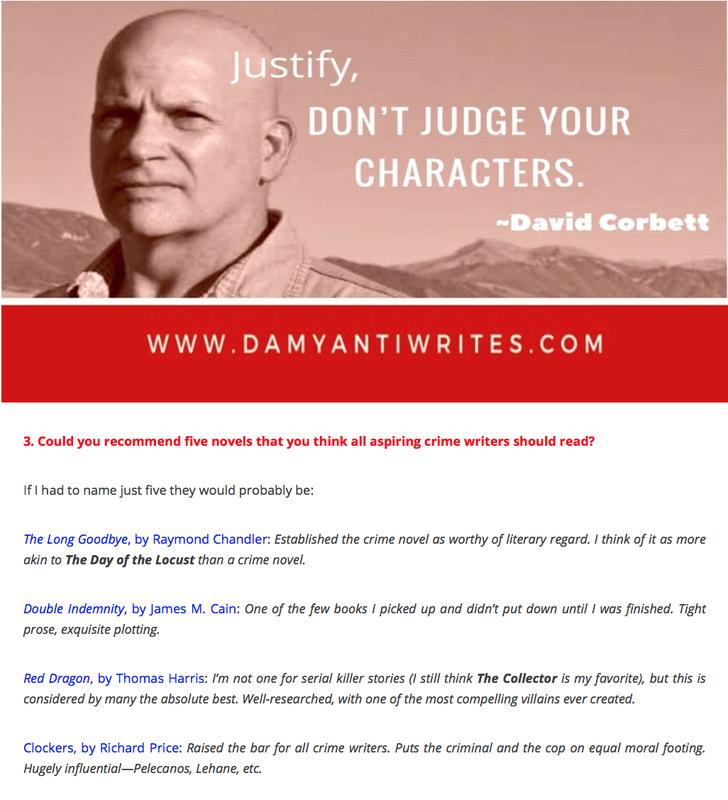 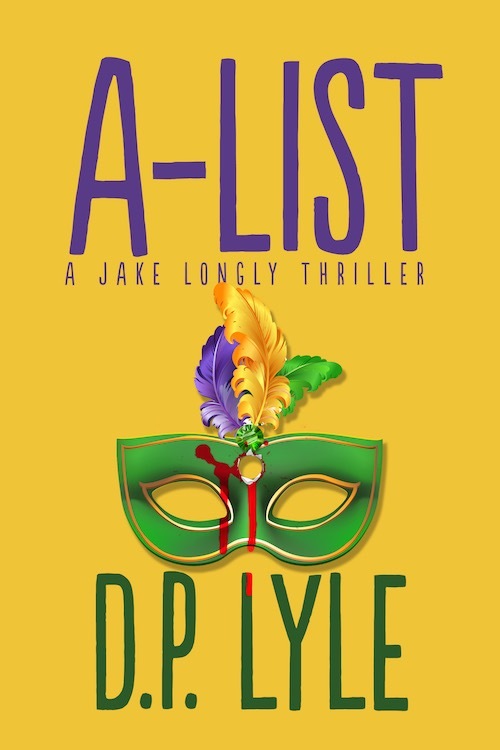 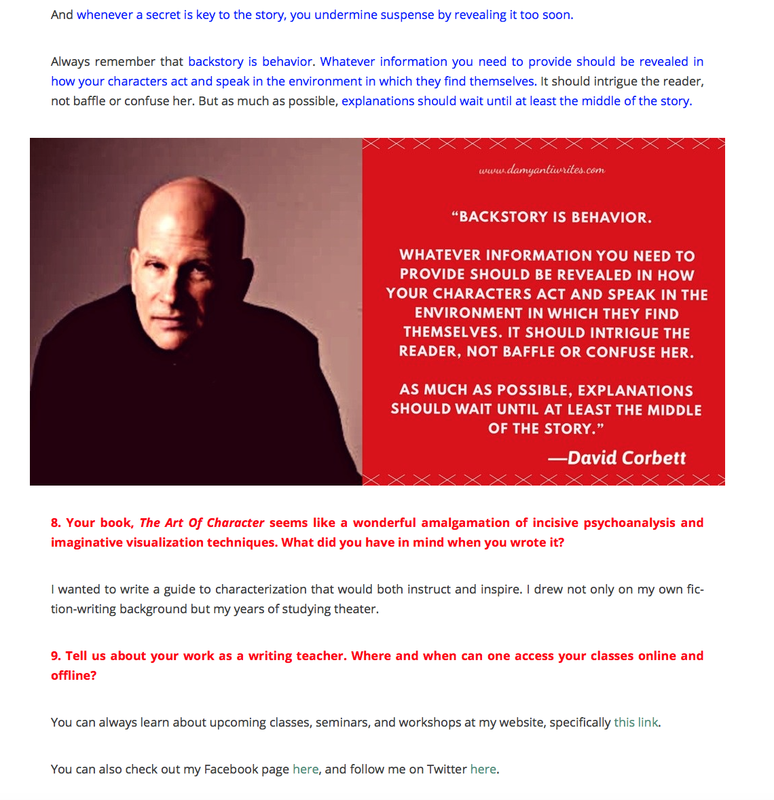 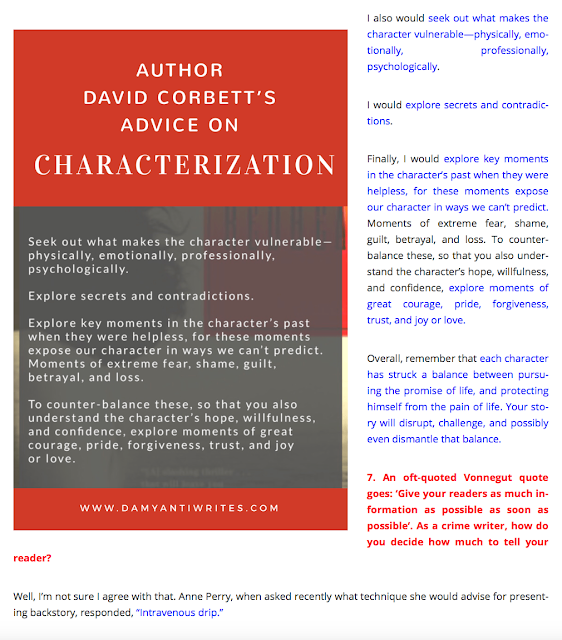 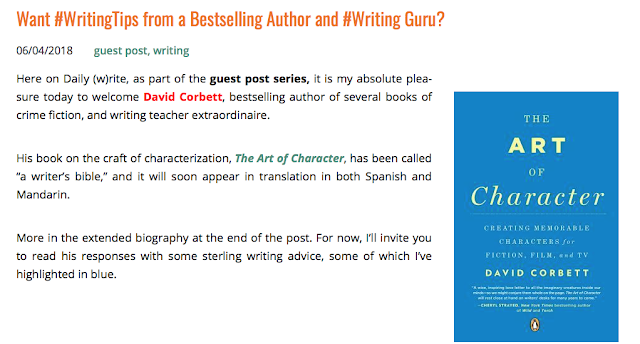 #WritingTips from Bestselling Author and #Writing Guru @DavidCorbett_CA on @damyantig's blog! Buy SPEED THE DAWN here. 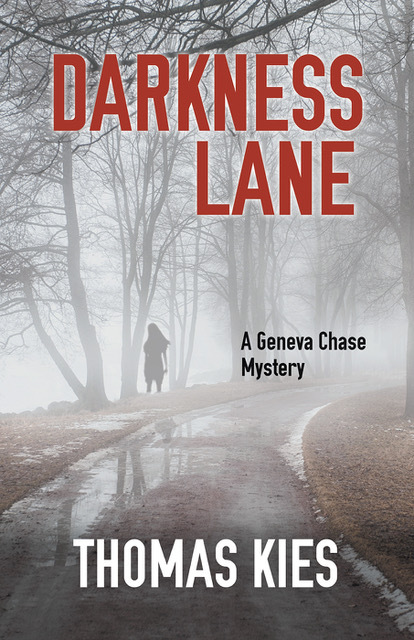 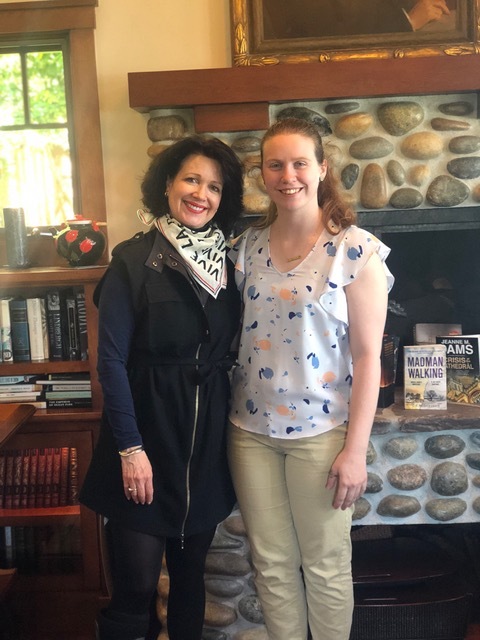 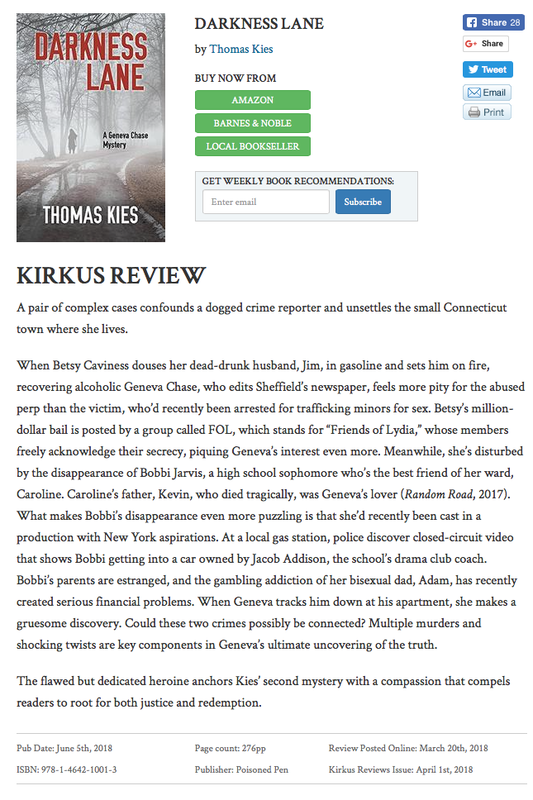 Great review from Kirkus for DARKNESS LANE by Thomas Kies! 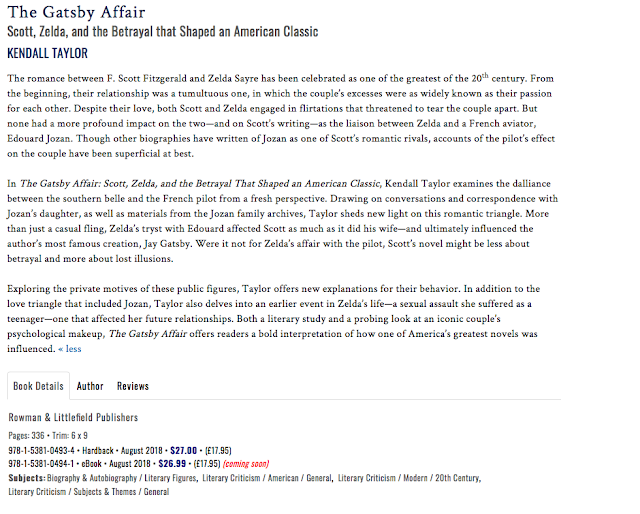 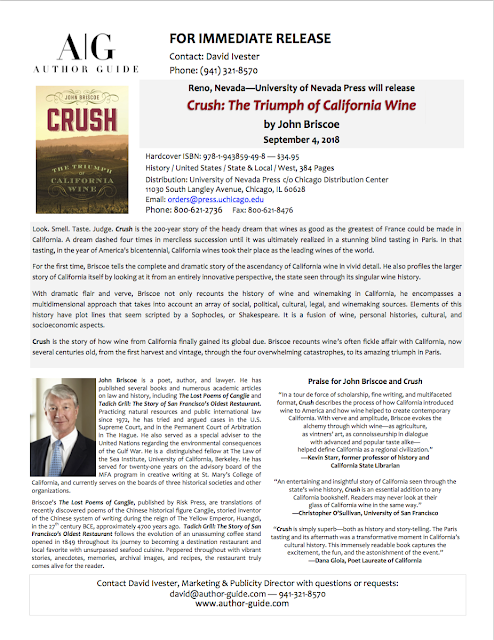 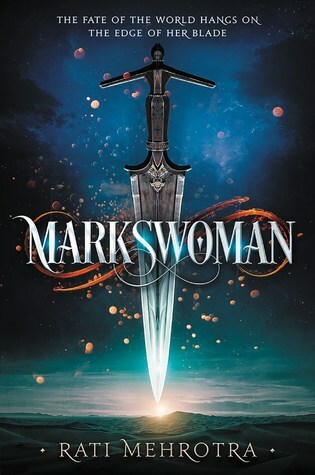 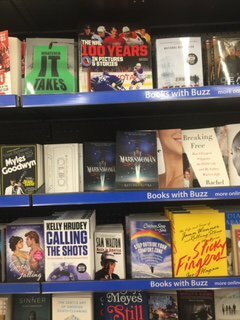 Read the review on Kirkus here.